Stepless Speed Overhead Traveling Crane base on KONECRANE Technology.Stepless Speed Overhead Traveling Crane could run smoothly, durable, variable speed, light weight, smart structure. 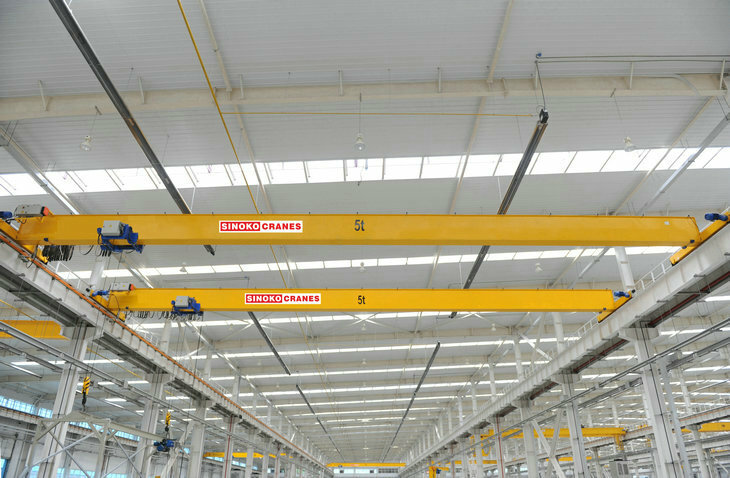 Stepless Speed Overhead Traveling Crane base on KONECRANE Technology. We could produce European SWF Hoist on our own technology. SWF Hoist or Our own brand European hoist are all supplied by us. 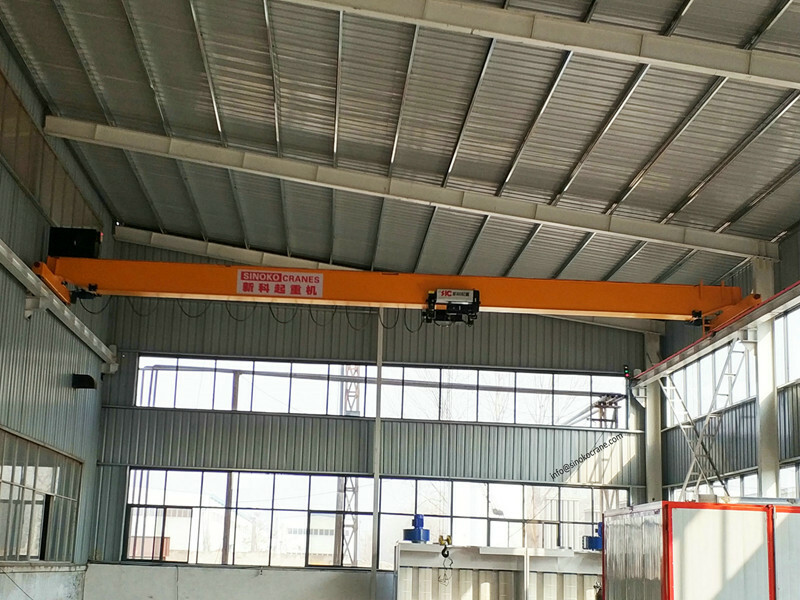 With the key parts of European Hoist, Stepless Speed Overhead Traveling Crane could run smoothly, durable, variable speed, light weight, smart structure. 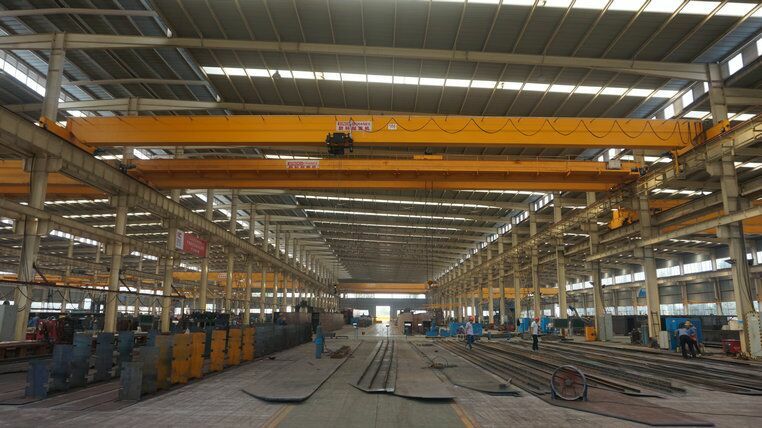 We have three main girder production lines, use automatic hydraulic pressure of the main girder assembly machine Group, to ensure the main girder of the technical requirements. And we use double-sided automatic submerged arc welding process, to ensure the realization Pre-camber. The long travelling and trolley are all use three-in-one drive mechanism, variable frequency stepless speed, hardened surface, disc brakes. Light weight, cheap, easy maintenance, buffer capacity, in the buffer process can consume 40% of the impact kinetic energy. For the purpose of “to provide high level cranes for advanced users”, SINOKOCRANES is built on its European crane technology, pursuing reliable and stable quality. The strict, comprehensive quality control system ensure each of our crane products to be safe, functional, elegant and satisfied to our users. We have professional and rich-experienced inspection and test team. We guarantee that each of our crane has been checked by our quality control engineers. We will provide lifelong tracking service for your crane equipment. 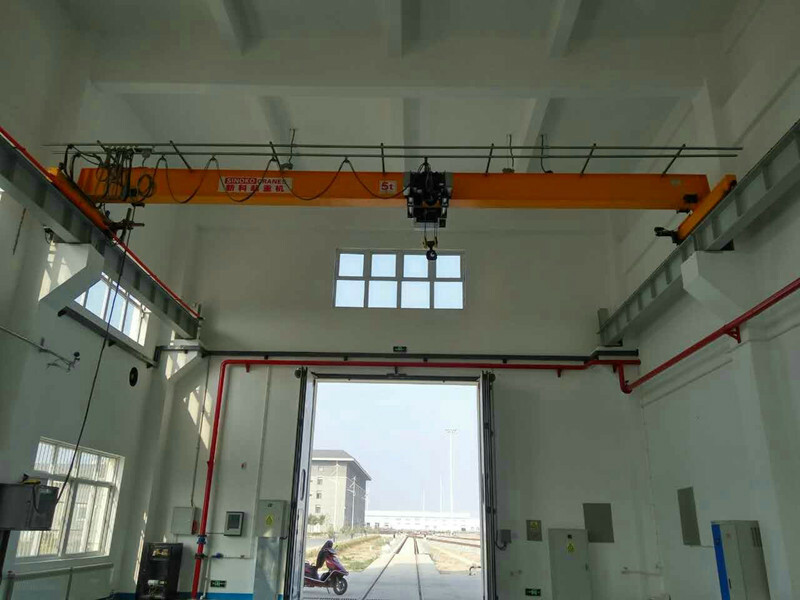 During crane warranty period, due to our manufacturing result in product quality problems, we will be responsible for repair or replacement parts for free. We will provide long-term concessional crane spare parts. We have complete sales, after-sale service agent and spare parts inventory, to ensure safe operation of your crane. 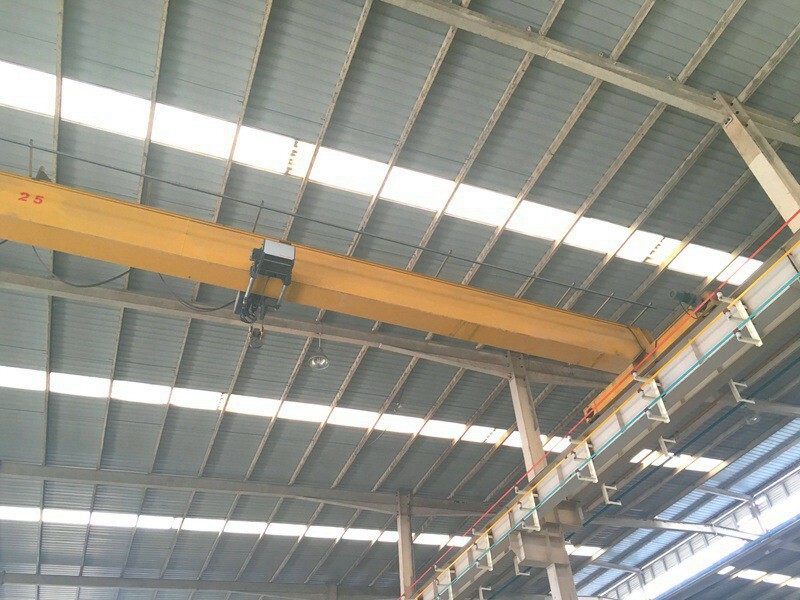 After crane successful commissioning, we will be to the buyer’s site not on regular basis, for quality inspection and solve related technical problems on-site.